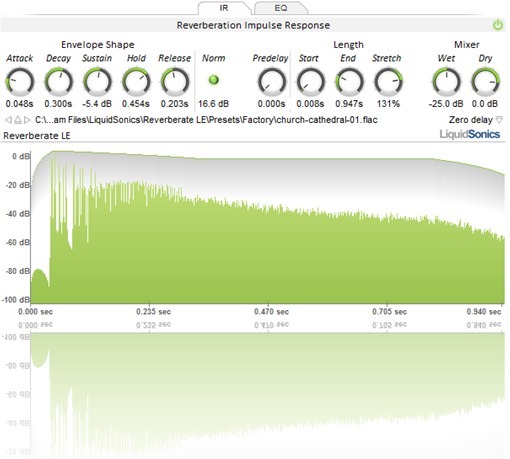 Reverberate, Software convolution reverb from LiquidSonics. 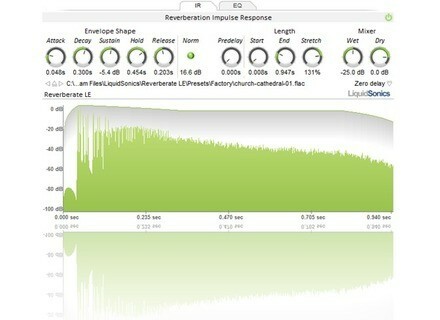 LiquidSonics has updated Reverberate to v1.101. Modified the behaviour when encountering missing files to inform the user which file is missing and to ask if they want to begin searching for files. The directories of all missing files are now stored, so if any future missing files need a file from any previously manually specified directory they are only asked for it once. Fixed a memory leak during the recomputation of IR settings. SoundHack Spectral Shapers Updated SoundHack has updated Spectral Shapers to version 1.29 for both Mac OS X and Windows. Best Service Titan Best Service has announced Titan - 200 Synthesizers in One, which is described as "the biggest and most extensive Synthesizer Sound Collection of all time". Loopmasters Presents: SFX Collection 01 Wave Alchemy’s third release, SFX Collection 01, offers over 1.5GB of 24-bit 100% royalty free sound effects, created with vintage and new age electronic equipment.